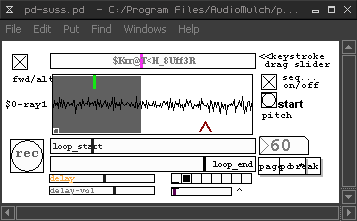 Plug-in I built with J.Sarlo's Pd-VST to use inside Audiomulch. 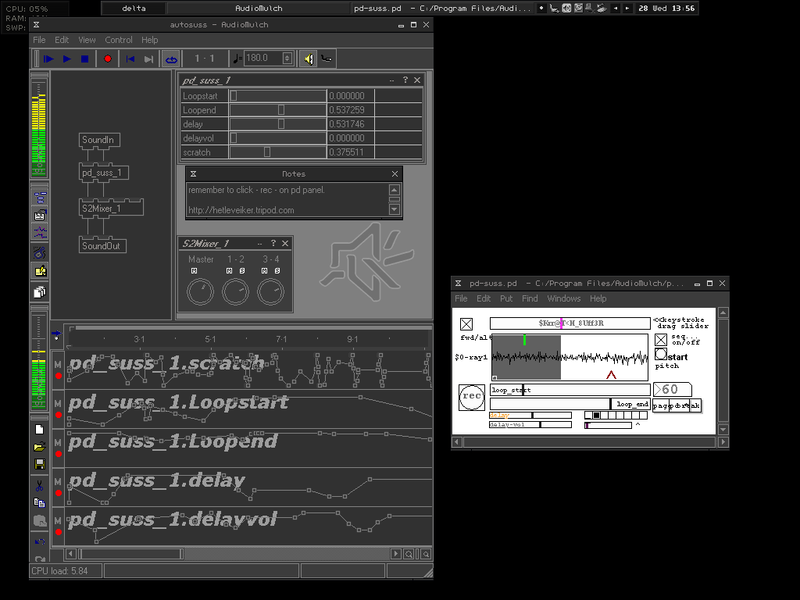 Similar to js_mini_sample vst, or ioplong relofter by andreas. ���� contact -���� forbes_mitchell [at] hotmail.com .���.